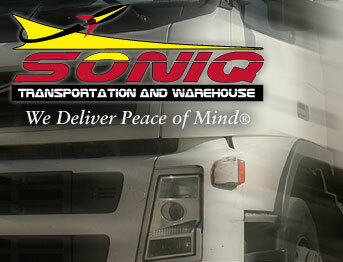 To free up your drivers and trucks, SONIQ provides trailer and container trans-loading services. 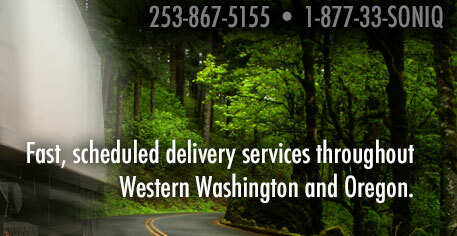 We are primed to handle your out of state freight, destined for locations where operating hours are limited or when delivery appointments must be met. To ensure your trucks are back on the road producing, SONIQ will offload your trailers and then deliver per your schedule or delivery appointment. 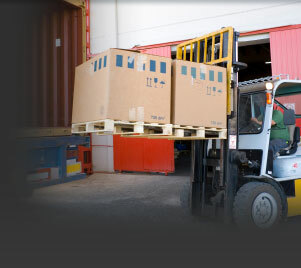 For drayage containers, we help you eliminate unnecessary late fees by devanning, palletizing and shrink wrapping your freight, creating the option for you to warehouse at our facility or to have SONIQ load directly into your trailers.